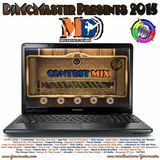 DjMcMaster Presents 2016 - Dance (Mc)Master (Short)Mix 14. 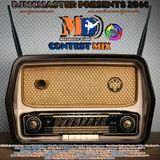 DjMcMaster Presents 2005 - Dance (Mc)Master (Pumpin&apos;)Mix Volume 9. 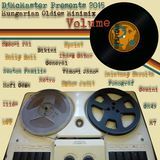 DjMcMaster Presents 2015 - Hungarian Oldies Minimix Volume 2. 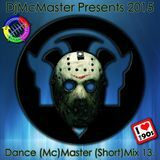 DjMcMaster Presents 2015 - Dance (Mc)Master (Short)Mix Volume 13. 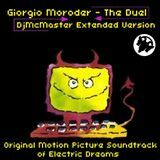 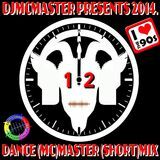 DjMcMaster Presents 2014 - Dance (Mc)Master (Short)Mix Volume 12. 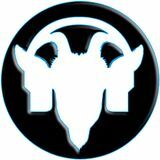 I&apos;m a hobby mixer from Hungary.